With the release date of the Samsung Galaxy S7 coming close, fans of the South Korean smartphone giant are all excited for the new rings and bells that are on their way. If you are wondering the same, here is a round-up of all the info that has been circulating on the rumor mills. Do note that we have solid evidence and reports to believe that unlike the last time, Samsung is only planning to release the S7 and S7 Edge and not an Edge+ variant. 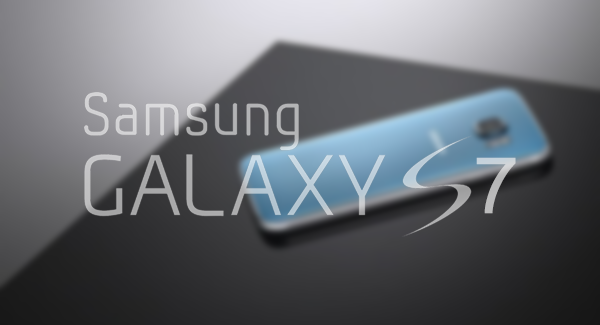 There have been rumors and photo leaks that suggest that the S7 will come with Galaxy S6-based hardware, while the S7 Edge will feature a curved body. 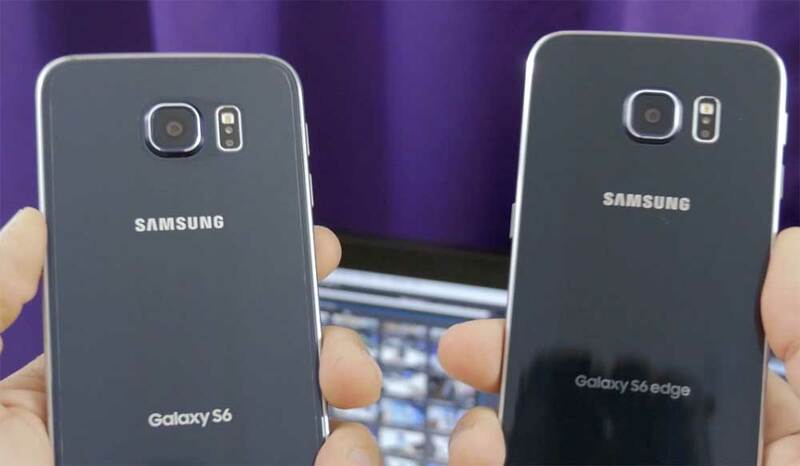 According to @evleaks, there is not much of a difference that you can spot between the S7 and the S6. Samsung actually seems to be offering a genuine “black” color option this year, as opposed to the S6, where it was really a dark blue. Sadly, there’s no no emerald green or other standout color offerings; Samsung is playing it safe with black, silver, white, and gold. Elsewhere on the outside, everything is similar to 2015’s flagship, with identical placement for the camera, side buttons, headphone jack, and USB port. The overall build is expected to be a bit sleeker, otherwise, there is not much of a change. However, the S7 Edge is a bit of a different story. 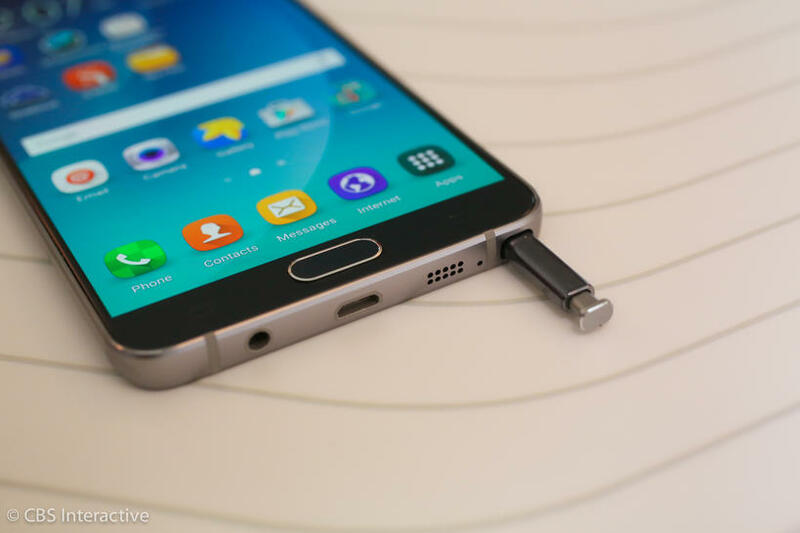 The overall form factor is going to be larger when compared to the S7. 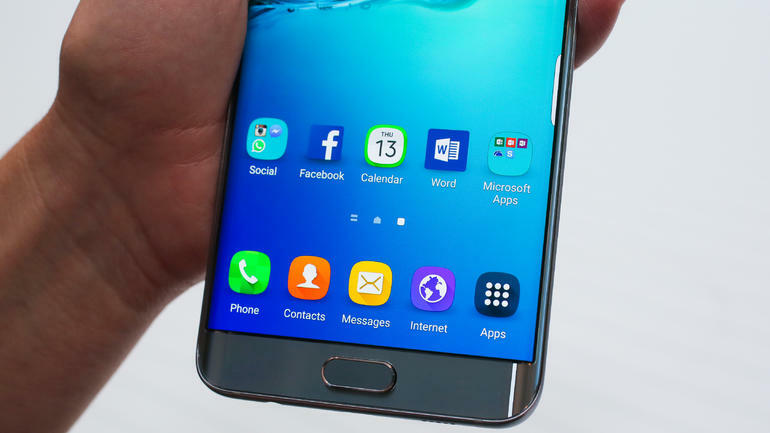 The S7 will feature a 5.1 inches wide display and the S7 Edge will have a bigger 5.5 inches wide display. As for the screen resolution, both devices will feature quad-HD ones, that is 2560X1440 pixels. The pixel density will vary, though, as there is a difference in the screen size. 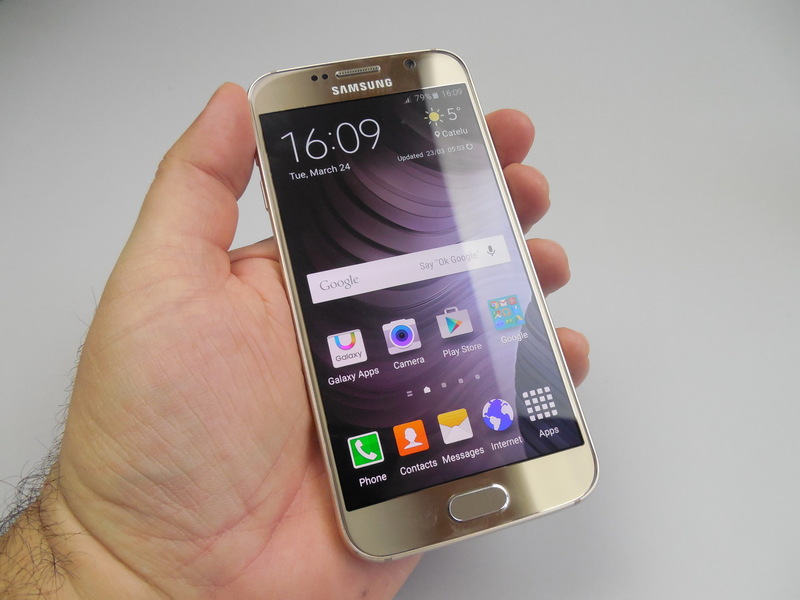 Both displays will be powered by the Super AMOLED technology. Talking of the processors, the rumor mill has been touting for quite a while that the devices will be available in two processor options; Samsung’s own Exynos 8890 chipset or the Qualcomm Snapdragon 820. Depending on the choice of the processor, you will definitely see some differences in the overall performance of the smartphone. RAM is set at 4GB with 32GB or 64GB of onboard storage. Furthermore, after major complaints by customers regarding the dismiss of the internal storage expansion card with the S6, the company is expected to revive the particular feature, thus distinguishing its Galaxy S series from Apple’s iPhone to a more significant degree. Camera wise, the main shooter will probably use the new Samsung BRITECELL sensor with a resolution of 12MP and a large 1/2″ size, while recording 4K video. 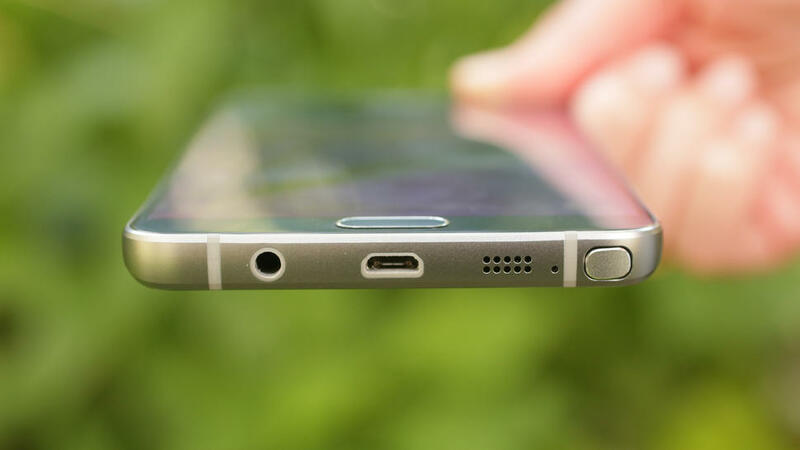 The camera module is expected to protrude from the back of the phone by just 0.8mm. 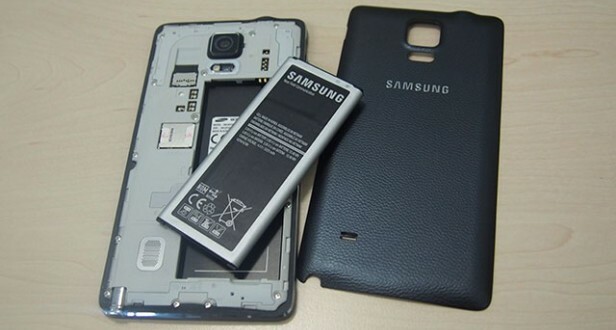 Bigger 3,000 mAh and 3,600 mAh batteries for the S7 and S7 edge, respectively, are rumored to be present. Waterproofing, microSD card slot and an Always On display are the extra features that are rumored to be present on the device. 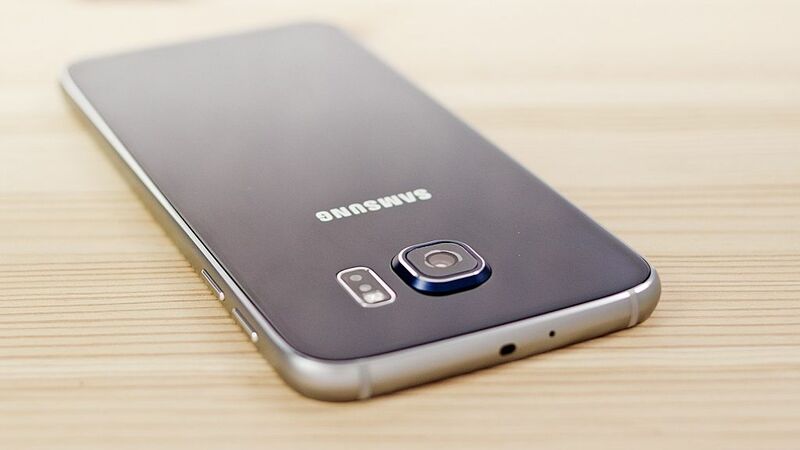 It has been suggested that Samsung is looking at launching the device on February 21, just a tad earlier than the Mobile World Congress (MWC) 2015.